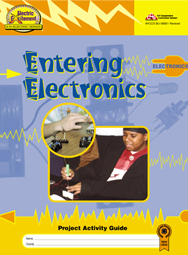 This unit introduces the basics of solid-state electronics & provides hands-on activities for practical experience in understanding modern day electronic equipment. This unit is for the intermediate to advanced learner. Grades 9-12.